Wiper blades are critically important to Kennesaw auto owners for good driving visibility and safety. When it’s time to replace your wiper blades, there are a number of different wiper blade designs and grades. Kennesaw auto owners should always use at least the design or grade that came with their vehicle. 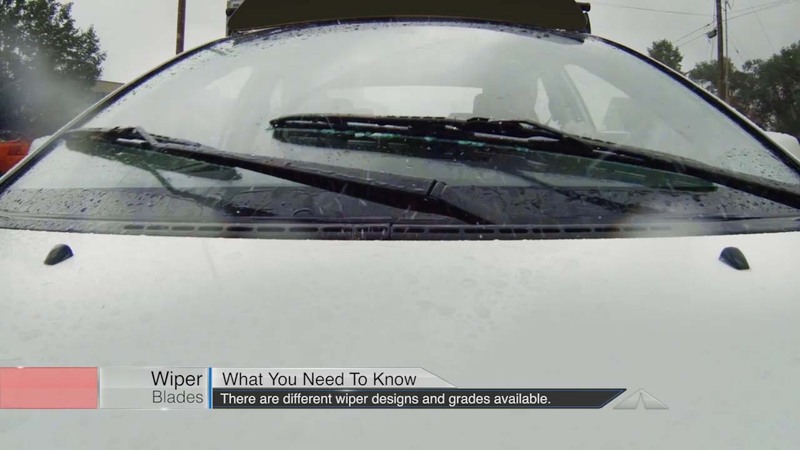 If you live in Georgia where there is a lot of wet weather, flying insects, or do a lot of highway driving, you may want to upgrade to a more advanced design or premium quality wiper blade. Your honest and friendly Kennesaw Auto Center technician can share the options available for your automobile and help you decide which wiper blades are prime for you.